Featuring the full performance of Wishbone Ash’s classic 1976 album New England. Five decades later, the music of the classic line-ups of Wishbone Ash continues to delight audiences worldwide through both live performances and a rich legacy of recorded work that continues to be enjoyed by fans old and new. 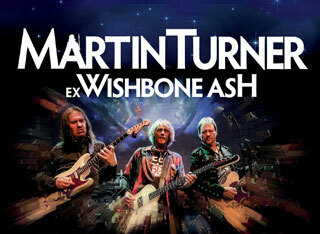 As lead vocalist and key creative force, founding original member Martin Turner was central to the critical and commercial success of Wishbone Ash’s most revered albums, with his passionate vocal delivery, song writing ability, keen melodic sense and production values being major ingredients in the definitive Wishbone Ash sound. Martin Turner continues to perform the band’s best loved works with his current line-up, which features guitarists Danny Wilson and Misha Nikolic, and drummer Tim Brown. 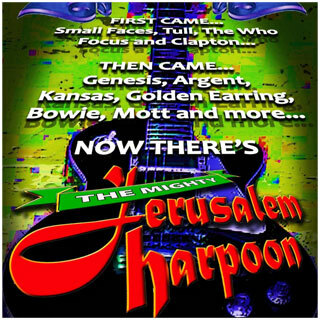 Once described as "The Baron Knights on acid", JERUSALEM HARPOON (better known as THE MIGHTY POONS) play a classic assortment of tunes from The “Whistle Test” years. A 5 piece rock band featuring some of the finest musicians in the whole world....well, maybe not the world, but certainly Scotland. Jerusalem Harpoon, or The Mighty Poons, as they have become to be known, was formed in 2005 by Rupert Black, who was the keyboard player with such well known bands as The Pretenders, Talk Talk, The Alarm, and David Bell, the singer from Big Vern ‘n’ the Shootahs. The idea was to create a band that would allow them to indulge their fantasy of playing their favourite rock songs from the Old Grey Whistle Test years. For those not familiar with TOGWT, it was a 70’s version of Later with Jools Holland, featuring live performances from bands like Led Zeppelin, Focus, The Who, Little Feat, Fanny etc. So, plundering the musical talent around Glasgow, Rupert and David found 3 other likeminded musicians, forming a package that perfectly delivers a powerful mix of rock music from the 70’s and 80’s, covering everything from Jethro Tull, Clapton, Genesis via Ricky Lee Jones and Manfred Mann’s Earthband, too, IT BITES! If you like your rock to be of the classic variety, the musicianship to be of the top quality, and a band that tends not to take itself too seriously, then a night of top tunes from The Old Grey Whistle Test years with Jerusalem Harpoon is an absolute and total MUST! 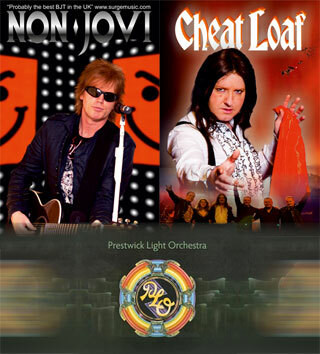 Non Jovi return with Cheat Loaf and PLO for another satisfaction guaranteed, jam packed, high octane show at The Ferry. 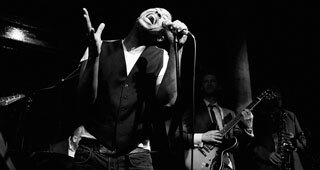 Experience the incredible sound of Otis Redding's music as two of the UK's most exciting raw soul acts join forces to mark 50 years since his untimely death in 1967. Originally commissioned by Soul Cookers Records for Saint Paul Soul Jazz Festival 2008, this uplifting show pairs charismatic Burundian singer songwriter Mudibu with Hammond and horns from The Jezebel Sextet. 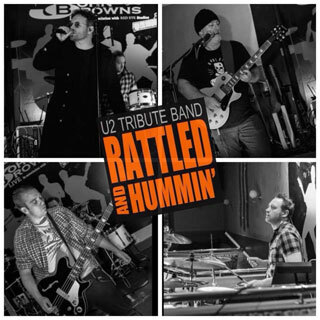 You’ll hear 20 Otis Redding classics - including hits such as Respect, My Girl, Mr Pitiful, Hard To Handle, Love Man, and Try A Little Tenderness - performed by an 8 piece band with an incredible raw sound that’s guaranteed to get you on the good foot! Recent performances include The Jazz Cafe, The Boisdale Club, 100 Club, The Hideaway Club, and Hootananny in London; Band On the Wall in Manchester; The Stables in Milton Keynes; The Brewery Arts Centre in Kendal. Festival bookings include Saint Paul Soul Jazz Festival; Roubaix Vintage Weekender; Tighten Up Festival in Marseille; and Grand Casino Soulstice Party in Nice. 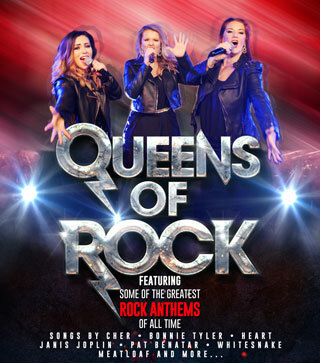 A fantastic show featuring tributes to Neil Diamond, Tina Turner, Rod Stewart and Cher all in the one package – a guaranteed clutter of hits from start to finish. “Fabby” fun all night long – there’s nobody leaving tonight without a smile on their face! 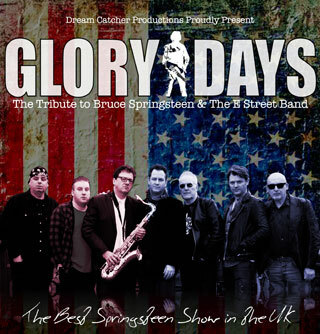 More than a decade has passed since a bunch of talented musicians got together on a project intended to image the LIVE Springsteen experience - no lookalikes, just the magical musical fervour created by a full E - Street line up. 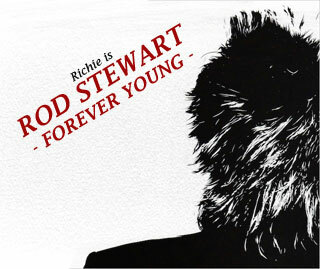 What has developed since is a 3 hour tribute to one of the world's most exciting talents which features all the classic anthems and many choice album tracks. When THE BOSS stays home, Glory Days provide everything the Springsteen fan needs - Jersey style! 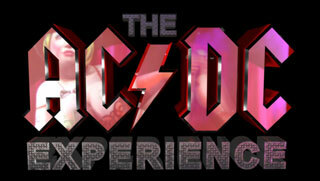 Hailing from the North West of England, The AC/DC Experience perform classics from both the Bon Scott and Brian Johnson eras such as "Highway To Hell", "Shoot To Thrill", "Back In Black", "Whole Lotta Rosie", and many, many more - The AC/DC Experience provide a live show second only to the legends themselves. The worlds Greatest tribute show dedicated to female rock legends and powerhouse vocalists of the last 4 decades. 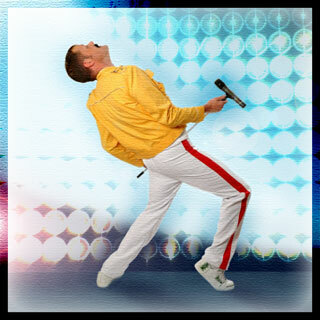 With full live band, outstanding costumes and stage presence the 'Queens' will be a sure ’hit’ with audiences of all ages. 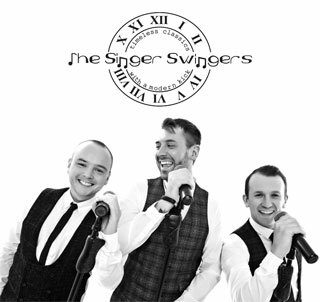 The Singer Swingers perform a great selection of tunes from Sinatra to Frankie Valli, The Killers, Paolo Nutini, Bruno Mars, The Proclaimers, Oasis and many, many more. 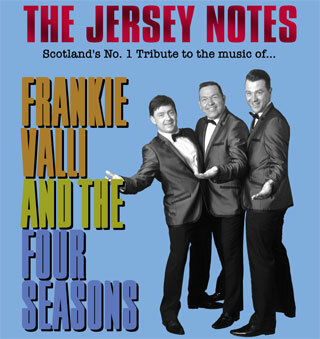 Picking from thier vast reportoire they make sure the dance floor is filled for a party night not to forget. 'London Astrobeat Orchestra' perform songs from the iconic Talking Heads' 'Stop Making Sense' movie, live. Focusing on tracks from the cult classic albums ‘Remain In The Light’ and ‘Speaking in Tongues’ the ‘London Astrobeat Orchestra’ are a funky, rhythmic, hypnotic, anthemic, uplifting, groovy, percussive, smack on point, earth-shatteringly tight, live band. Selling out their first 4 debut shows at The Jazz Café, London, the band were affectionately nicknamed the 'African Talking Heads'. 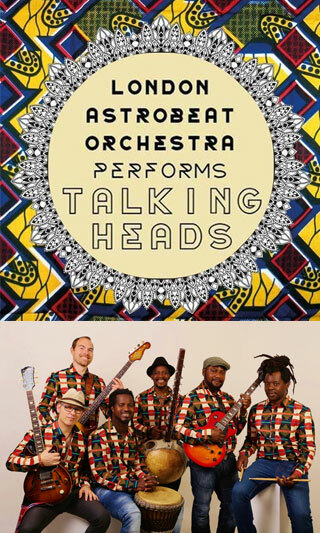 When you consider the afrobeat vibes, that run through all the best Talking Heads albums, it's both appropriate & correct that this collective of musicians, from West Africa, Europe & beyond should offer this completely unique, razor sharp, liquid funk & jaw-droppingly tight take, on the finest of Mr David Byrne & Co's timeless compositions. They comprise, quite honestly of the finest West African session musicians alive on this planet today... With legendary band leader & Bassist 'Edd Bateman' hosting rhythmic influences from Senegal, Guinea Conakry, Mali, Cameroon and Congo. 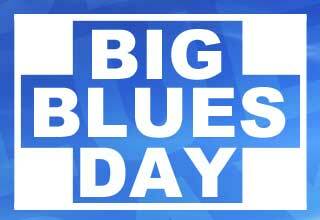 Featuring Lingala singer and soukous aristocrat ‘King Fire’, blues rock and astropheric soundscaping guitarist and vocalist ‘Julian Burdock’, Guinean Master Griot kora player ‘Mosi Conde’ and the mbalax rhythm machine 'Badou N'Diaye'.